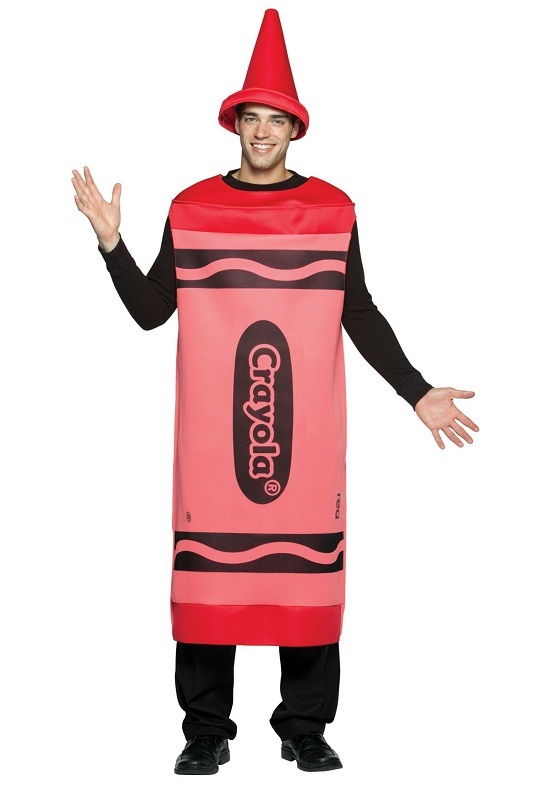 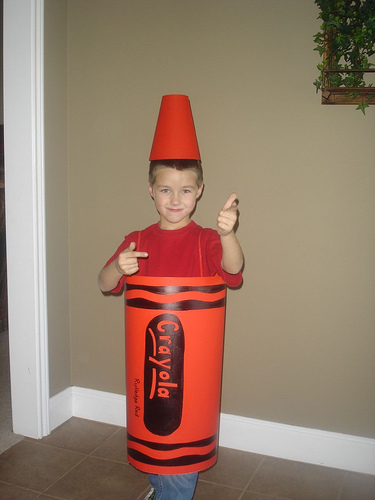 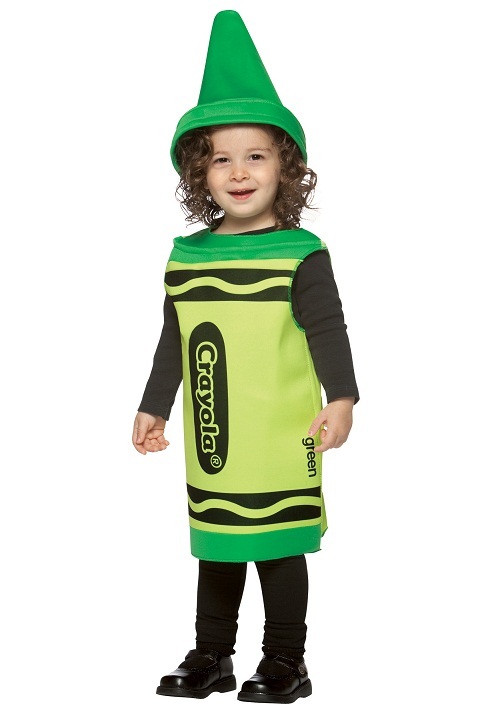 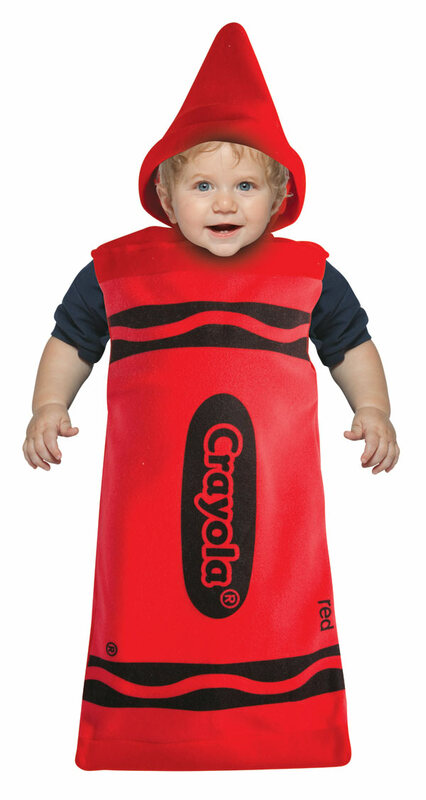 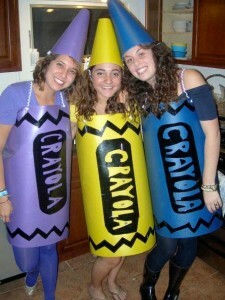 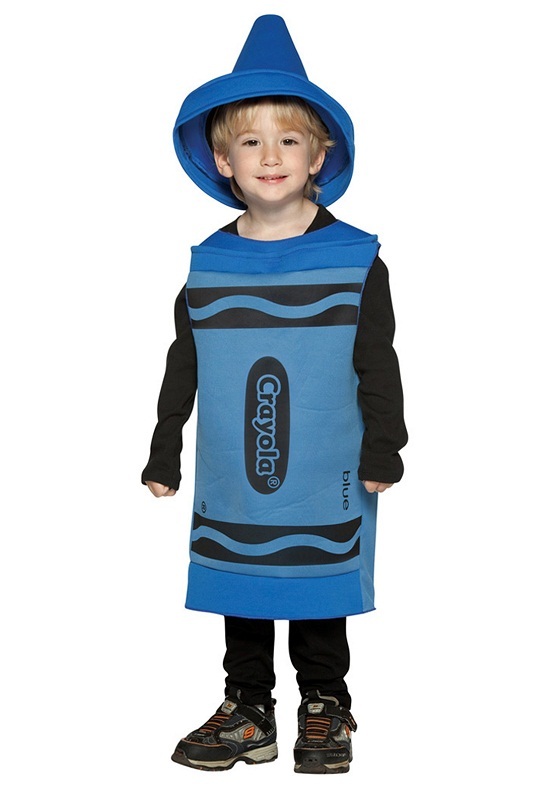 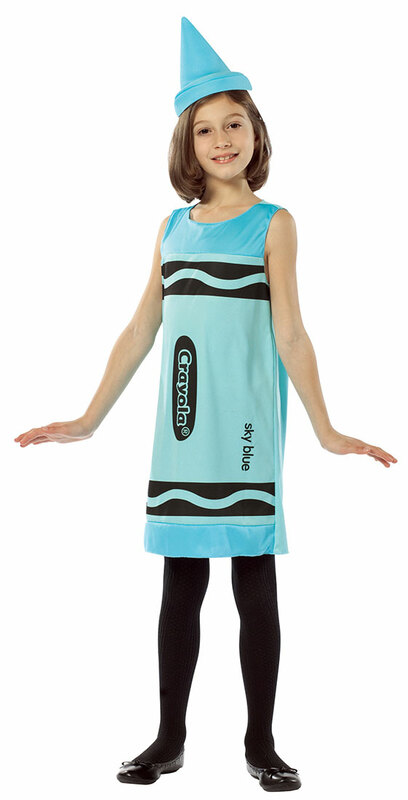 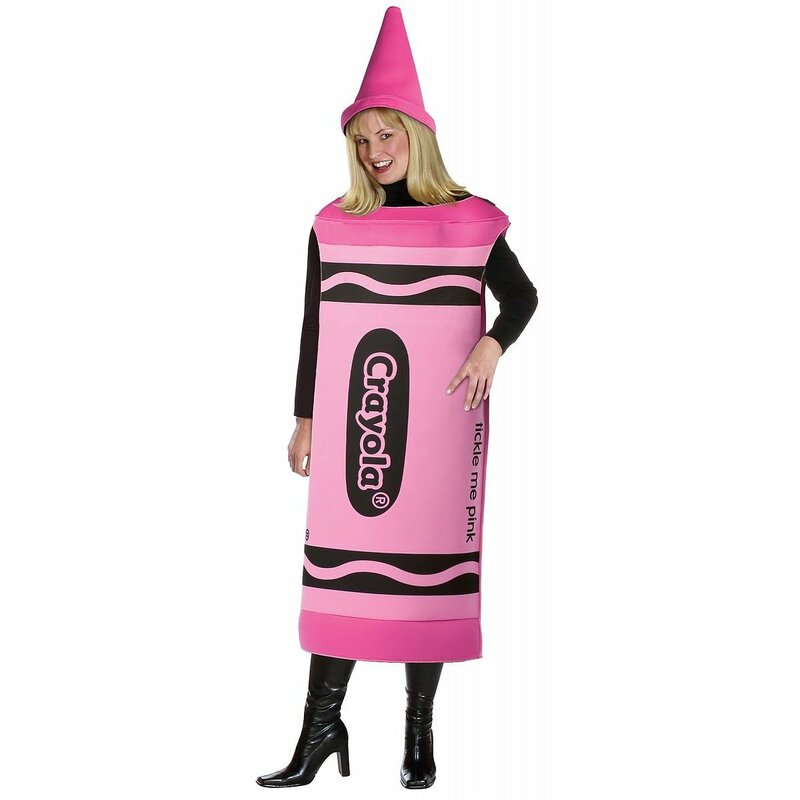 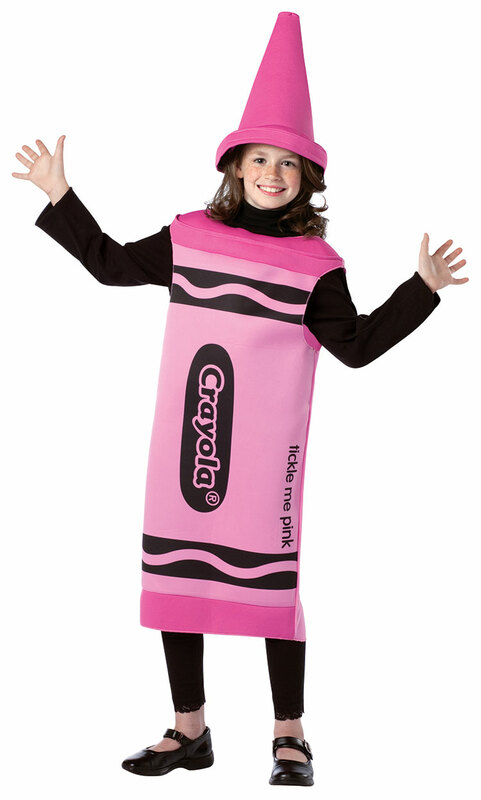 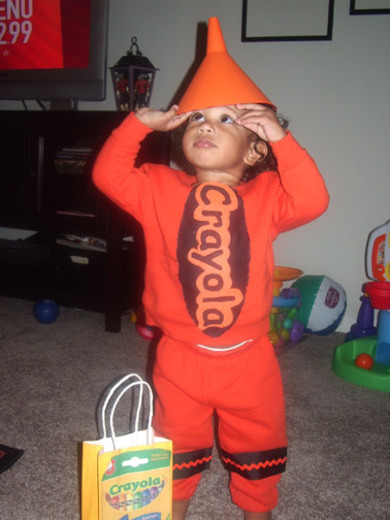 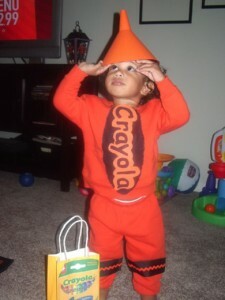 To give your kid a real feel of colors, you can put on these crayon costumes. Easy to put on and being in bright hues, they are a rage amongst the little ones. 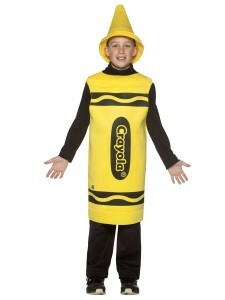 All contain the emblem of crayon printed amidst wavy black lines. 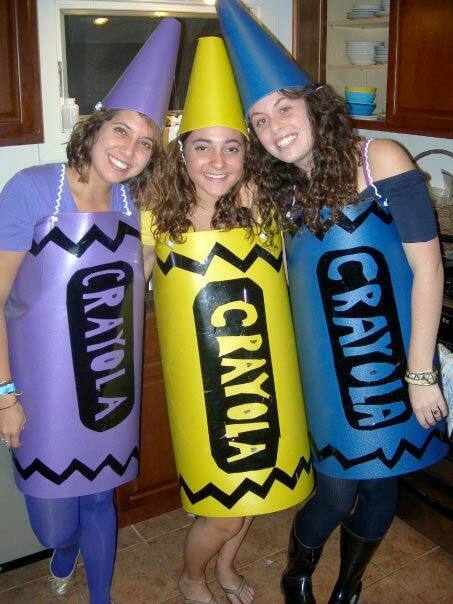 These look trendy and hot in a single stitch and hat. They come in various shades of blue, yellow and pink. 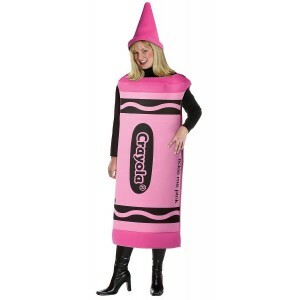 The costumes for women are sleeveless and bear a cone shaped cap. The ones for kids are without sleeves and multicolored. 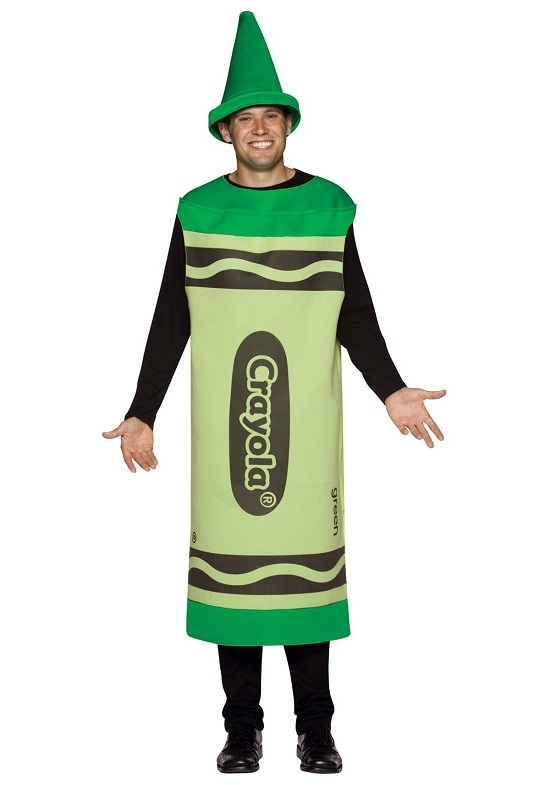 They have caps too. This one covers the feet of the baby and ensures comfort. 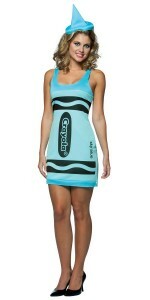 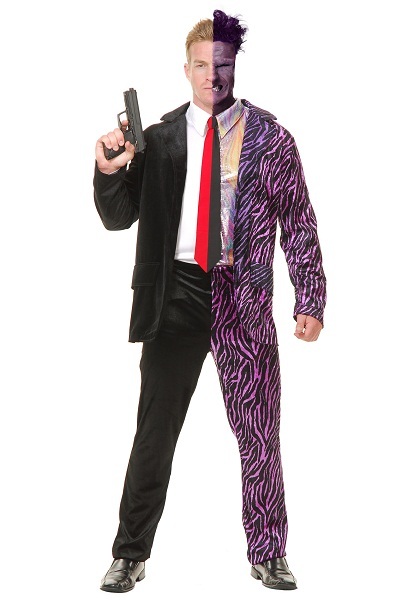 Girlie girlie, going to a party? 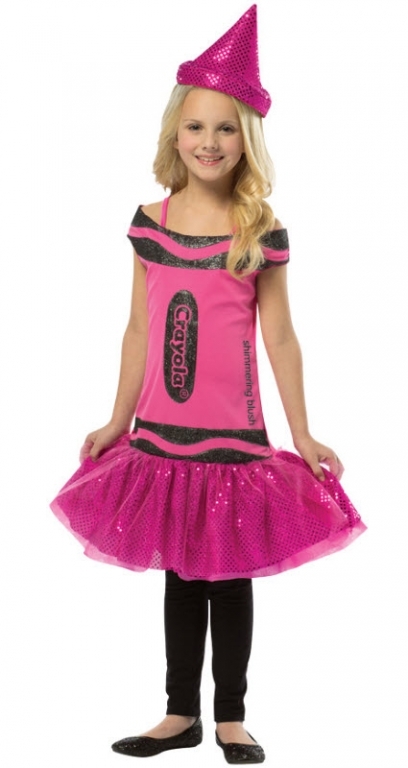 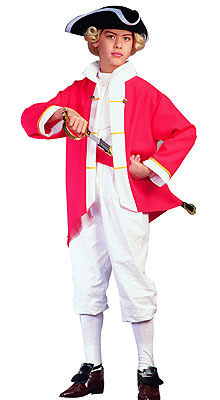 With frills and hat, this costume increases your beauty! 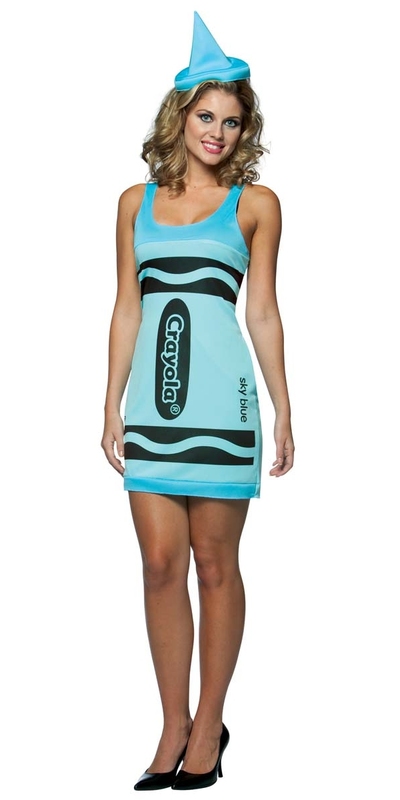 This one is available in the shape of a frock.